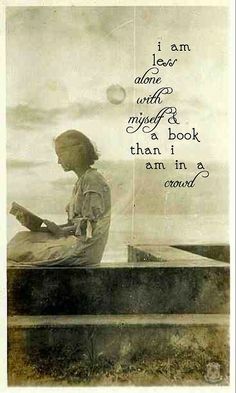 Welcome to week 36 of my 52 book reading challenge (1 book per week for a year). 35. A book with a one-word title. I'M READING Remainder by Tom McCarthy. 36. A book set in the countryside. 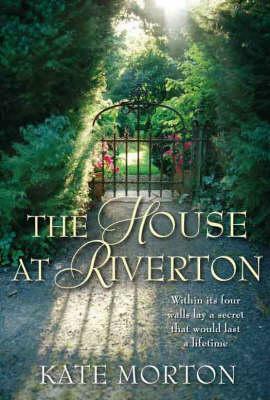 I'M READING The House at Riverton by Kate Morton. 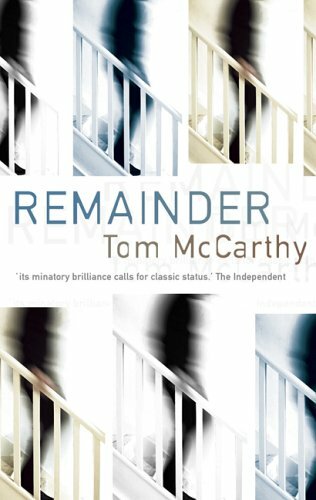 My chosen books for weeks 35 and 36 are - Remainder by Tom McCarthy AND The House at Riverton by Kate Morton. 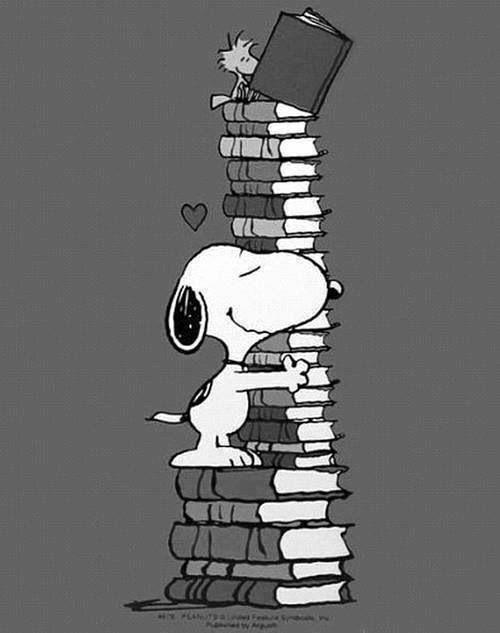 What are you reading for weeks 35 and 36?